Hello and welcome to live updates from the wonderful world of the rumour mill. We'll have all the latest news and gossip as it happens throughout the day. 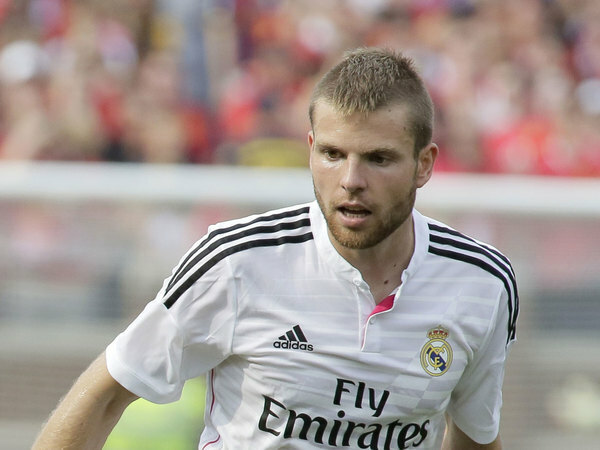 The IndependentLiverpool have received a boost in their pursuit of Real Madrid's Asier Illarramendi, after the midfielder was reportedly told that he is surplus to requirements at the Spanish giants. The IndependentManchester United have confirmed that they have sold Angel Di Maria to Paris Saint-Germain, breaking the news in a brief 21-word tweet (see below). 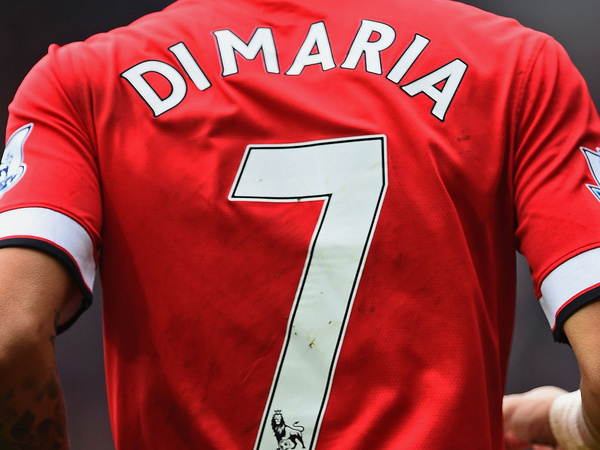 The IndependentAngel Di Maria has completed his £44m exit from Manchester United. 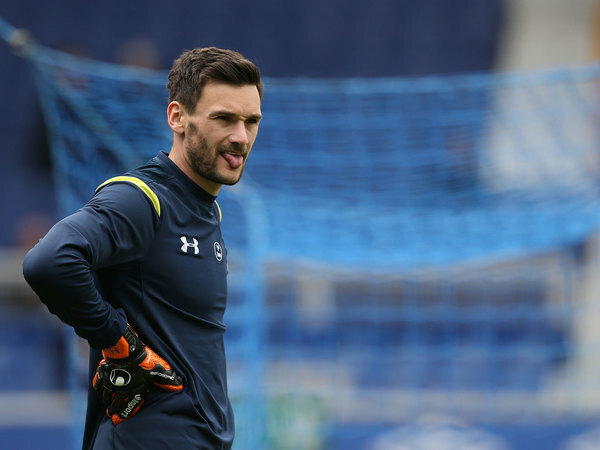 The IndependentFormer Tottenham goalkeeper Brad Friedel believes the current Spurs No 1 Hugo Lloris will stay at the club this summer. 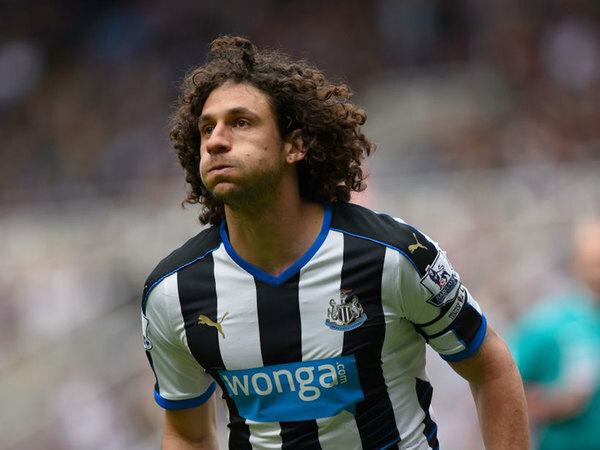 The IndependentSteve McClaren saw his captain, Fabricio Coloccini, commit himself to the club for another two years and then aimed a shot at Newcastle’s former manager Alan Pardew for unsettling the player. 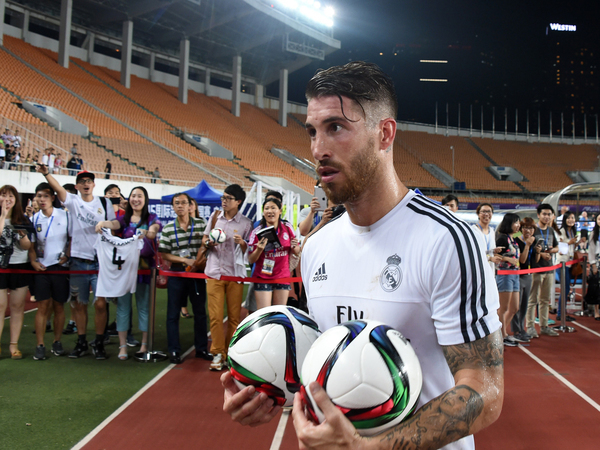 The IndependentManchester United's pursuit of Sergio Ramos is not over after all. 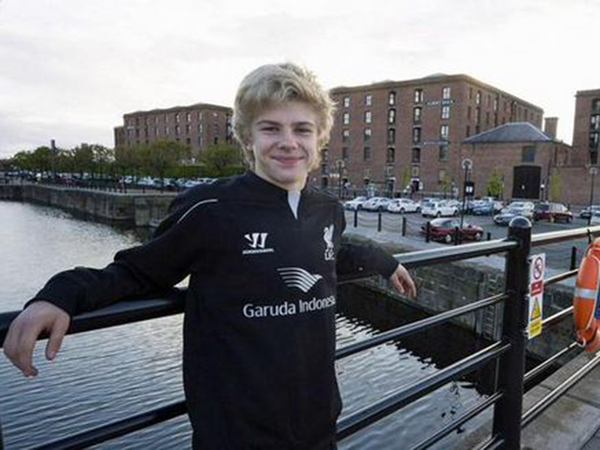 The IndependentLiverpool have beaten a host of rivals to the signature of a 14-year-old wonderkid. The IndependentArsenal manager Arsene Wenger has again stated that his club are not chasing Real Madrid striker Karim Benzema. The IndependentConfusion reigns over the current transfer status of Barcelona winger Pedro, with conflicting reports in England and Spain emerging on Friday morning. 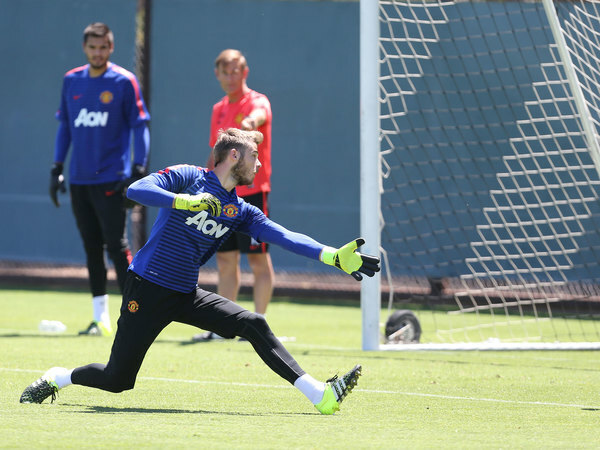 The IndependentLouis van Gaal has confirmed that David De Gea will not play in the Premier League opener against Tottenham Hotspur on Saturday. 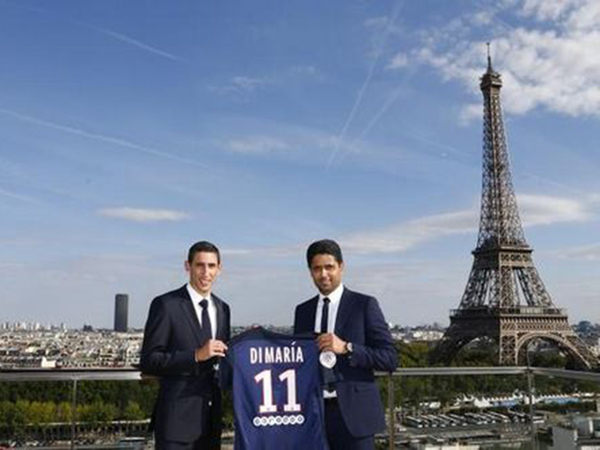 The IndependentAngel Di Maria has apologised to Manchester United fans following his transfer to PSG. 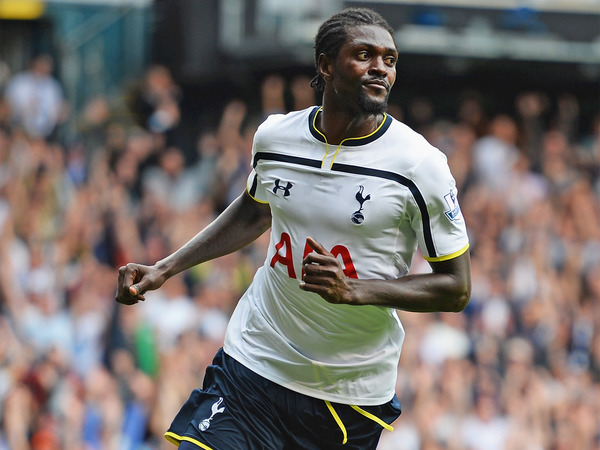 The IndependentAston Villa boss Tim Sherwood has refused to rule out reviving a deal for Emmanuel Adebayor. The IndependentDiego Godin turned down a lucrative offer from Manchester City to stay with Atletico Madrid, according to reports in Spain. 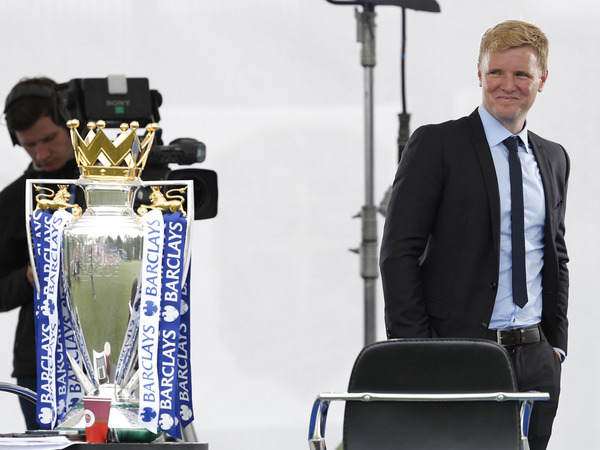 The IndependentThe Premier League is back this weekend and I can’t wait. The buzz around the first game of the season is something else and there is nothing quite like it. As a player, you’ve been waiting ages for the first match to come around, you’re at the peak of your fitness and you’re ready to go. The fans are always well up for it, the pitch is lush, the sun’s out and the stadiums are bouncing. You mark my words, every game will start off at one hundred miles an hour! The IndependentWest Bromwich Albion could break their club transfer record to sign Salomon Rondon from Zenit St Petersburg.